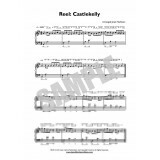 From the 100 Easy Dance Tunes for Session Harp Players (Low intermediate level and in a ‘basic arrangement’ to allow for the player to add their own embellishments and variations). 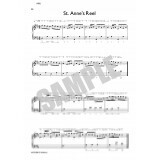 Is It the Priest You Want? 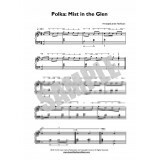 - SlideA traditional Irish dance tuneLevel 2 (Low Intermediate)Sheet Musi..
Mist in the Glen - PolkaA traditional Irish dance tuneLevel 2 (Low Intermediate) Sheet Music Do..
Mazurka: Rachel on the Rock a traditional Irish dance tuneLevel 2 (Low Intermediate) harp playe..
St. Anne's ReelA traditional Irish dance tuneLevel 2 (Low Intermediate)Sheet Music Download + FREE M.. 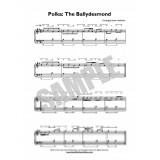 The Ballydesmond - PolkaA traditional Irish dance tune for Level 2Level 2 (Low Intermediate) harp pl.. 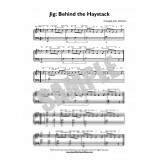 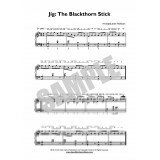 The Blackthorn Stick - JigA traditional Irish dance tuneLevel 2 (Low Intermediate)Sheet Music Downlo.. 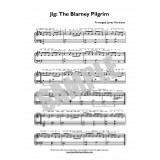 The Blarney PilgrimA traditional Irish dance tuneLevel 2 (Low Intermediate)Sheet Music Download + FR.. 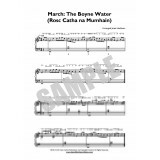 The Boyne Water - March(Rosc Catha na Mumhain)a traditional Irish dance tuneLevel 2 (Low Intermediat.. 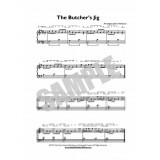 The Butcher's JigA traditional Irish dance tuneLevel 2 (Low Intermediate)Sheet Music Download + FREE.. 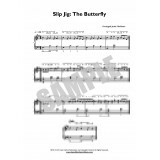 The Butterfly - Slip JigA traditional Irish dance tuneLevel 2 (Low Intermediate)Sheet Music Download.. 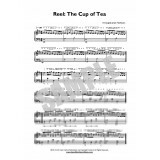 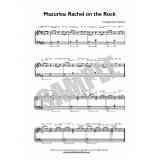 The Cup of Tea - ReelA traditional Irish dance tuneLevel 2 (Low Intermediate)Sheet Music Download + .. 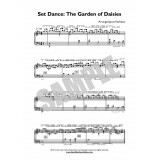 The Garden of Daisies - Set DanceA traditional Irish dance tuneLevel 2 (Low Intermediate)Sheet Music.. 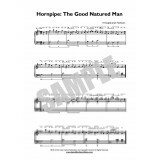 The Good Natured Man - HornpipeA traditional Irish dance tuneLevel 2 (Low Intermediate)Sheet Music D.. The Limerick WaltzA traditional Irish dance tuneLevel 2 (Low Intermediate) harp playersSheet Music D.. The Stack of Barley - HornpipeA traditional Irish dance tuneLevel 2 (Low Intermediate)Sheet Music Do.. 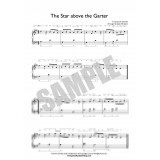 The Star Above the Garter - SlideA traditional Irish dance tuneLevel 2 (Low Intermediate)Sheet Music.. 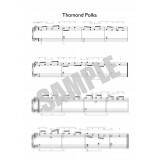 The Thomond PolkaA traditional Irish dance tuneLevel 2 (Low Intermediate) Sheet Music Dow.. 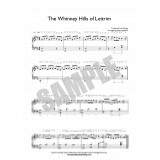 The Whinney Hills of Leitrim - Slip JigA traditional Irish dance tuneLevel 2 (Low Intermediate)Sheet..